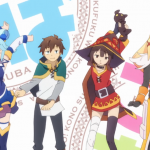 Tag Archives: Konosubarashii Sekai ni Shukufuku wo! 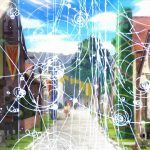 Avex Pictures has released a trailer today for Isekai no Nai Sekai (A World Without Parallel Worlds), an upcoming TV anime based on a series of light novels of the same name…. 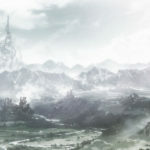 BATAVIA, IL –The United States Department of Energy released a statement this afternoon claiming that researchers are still hopeful about locating an “isekai” — also known as an alternate world — even as the search enters its sixth year without results. Speaking to reporters at the Fermi National Accelerator Laboratory, Dr. Albert Porchowsky insisted that the latest models of quantum mechanics predicts the existence of alternate worlds like those depicted in Re: Zero and Konosubarashii Sekai ni Shukufuku wo!.